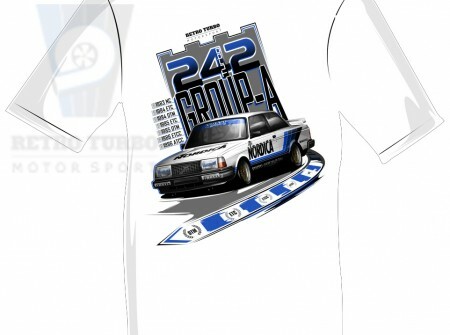 Retro Turbo: Volvo Motorsport UK | 242 Turbo T-Shirt, ‘L’ size. 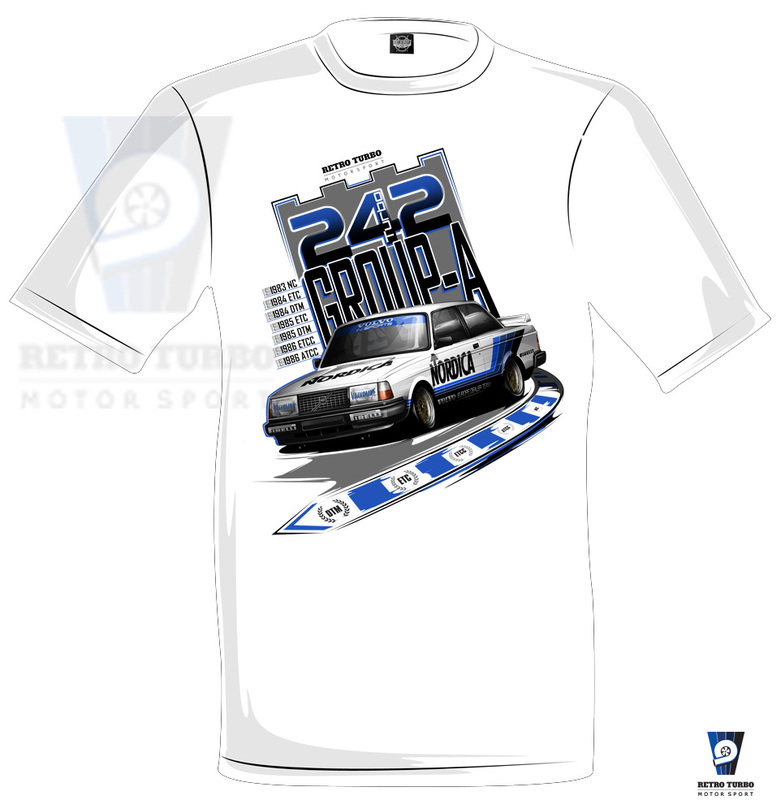 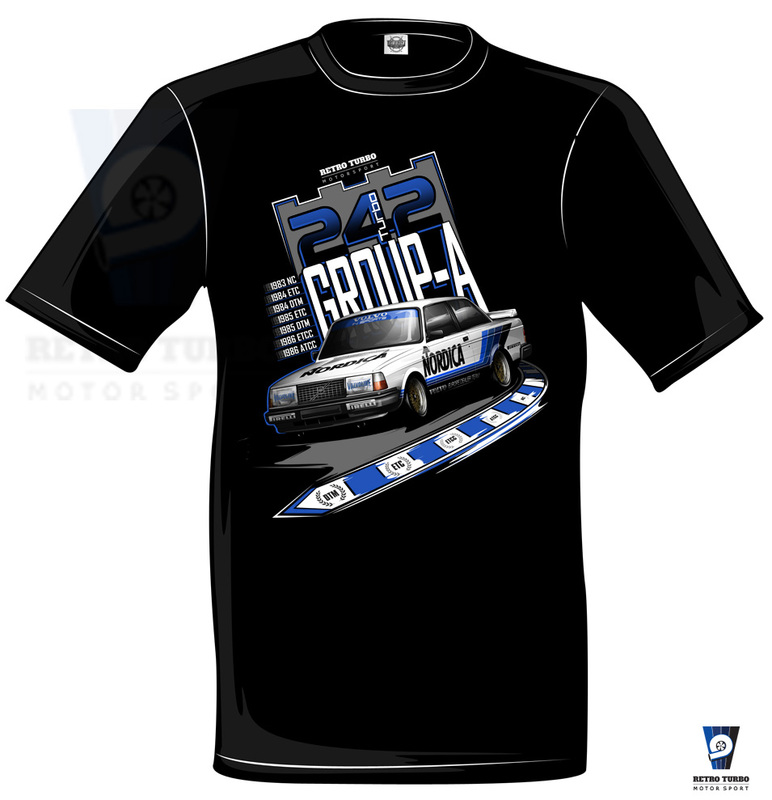 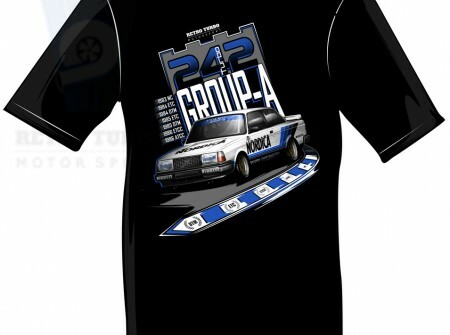 242 Turbo T-Shirt, ‘L’ size. 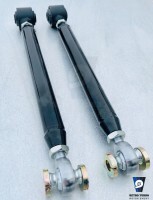 SKU: L. Category: Custom Made Parts, Merchandise, Merchandise, Volvo 240 Series Parts.